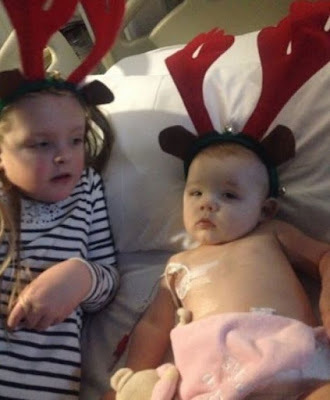 A nine-year-old girl has helped save the life of her two-year-old sister after undergoing a bone marrow transplant. Lyla-Mae O'Rourke was given just weeks to live when she was diagnosed with leukaemia when she was just a baby. 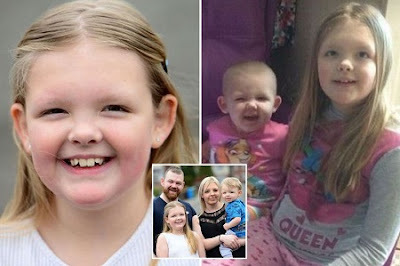 But her older sister was determined to help the courageous youngster endured several hours in surgery for doctors to remove her bone marrow to enable her sister to live. Leoni said she just wanted to help Lyla-Mae do the fun things all children do - but has so far missed out on after falling sick as a baby. A stem cell bone marrow transplant takes a donor’s healthy blood-forming cells and puts them into the patient’s bloodstream, where they begin to grow and make healthy red blood cells, white blood cells and platelets - basically resetting the immune system. 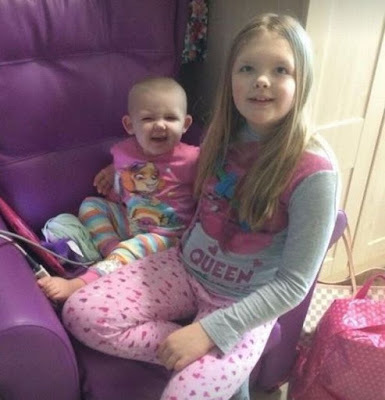 Leoni went into Royal Manchester Children’s Hospital on Wednesday to have the lumbar puncture procedure and it will be a matter of weeks before this can be given to her sister. Little Lyla-Mae was just six months old when she suffered a viral infection. Her parents, Ryan O’ Rourke and Jade Richards took her to the doctors and was given antibiotics but Jade said ‘she just wasn’t right’. Sadly she was diagnosed with infant acute lymphoblastic leukaemia - on Christmas Eve 2015 - and given just two weeks live. Her parents were devastated but determined to do whatever it took to get their daughter back to full health. Their mom, Jade, 27, said: “We were told that there was no way of curing her without a bone marrow transplant and siblings have a one in four chance of being a match. “Leoni was tested and told that she was a match. 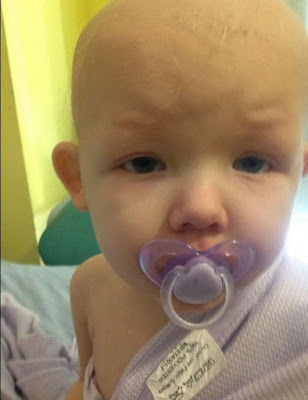 “It was such a great feeling knowing there was a chance we could help Lyla-Mae. There was never any doubt in Leoni’s mind that she was going to do it. All she kept asking was when did Lyla need the bone marrow. Brave Leoni went into theatre on Wednesday for the several hour procedure. She had lumbar punctures and the bone marrow was taken out. This will then be concentrated and given to little sister Lyla-Mae via the Hickman line. 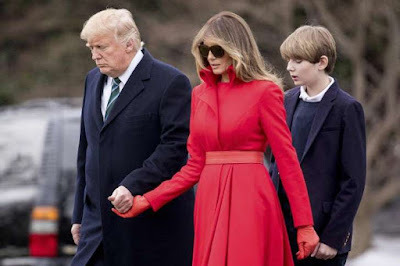 Jade said: “It’s not been nice at all. We have had to put Lyla-Mae through some horrible things, and now also Leoni but we haven’t really had a choice. “I am so proud of Leoni. There aren’t many people who can, or would do it. They are really close but do argue, but which sisters don’t? Leoni has been showered with chocolates and sweets as a thank you so far.